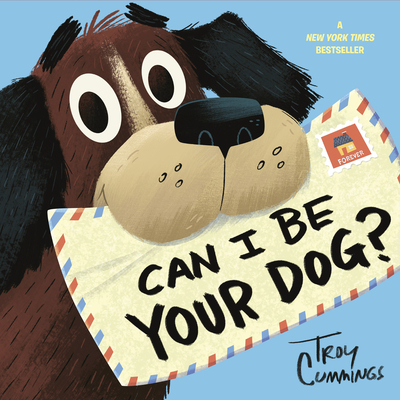 A heart-tugging dog adoption story told through letters--deeply sincere and almost desperate pleas for a forever home--from the dog, himself! Troy Cummings's hilarious and touching story is a perfect gift for a child wanting a dog, and for pet adoption advocates. It also showcases many different styles of letter writing, making it appealing to parents and teachers looking to teach the lost art of written communication. He lives in Greencastle, Indiana with his wife and kids. Dig up more of Troy's work at www.troycummings.net.